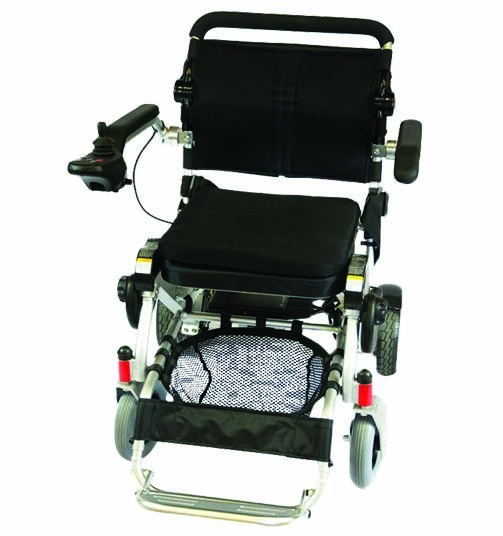 Finally a 150KG carrying capacity travel Folding wheelchair. 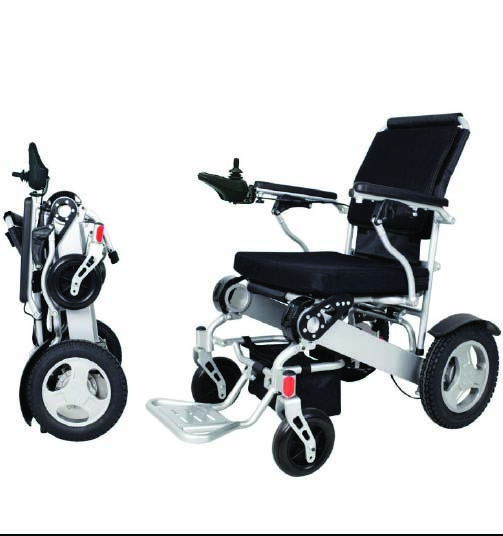 The Companion 150 Travel Folding Electric Wheelchair has been designed for Australian conditions. 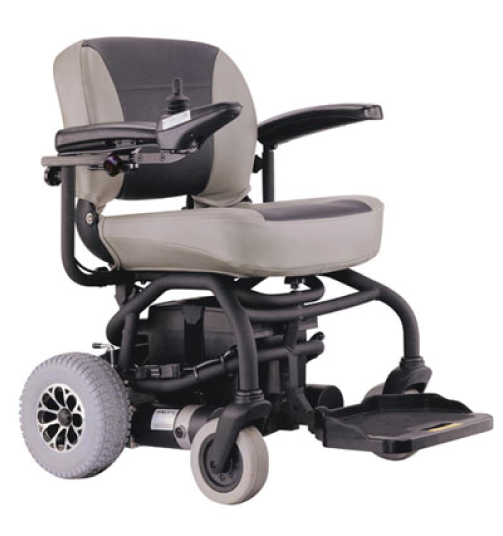 The Companion 150 has larger front wheels and a stronger motor, stronger frame and yet is still compact in size. 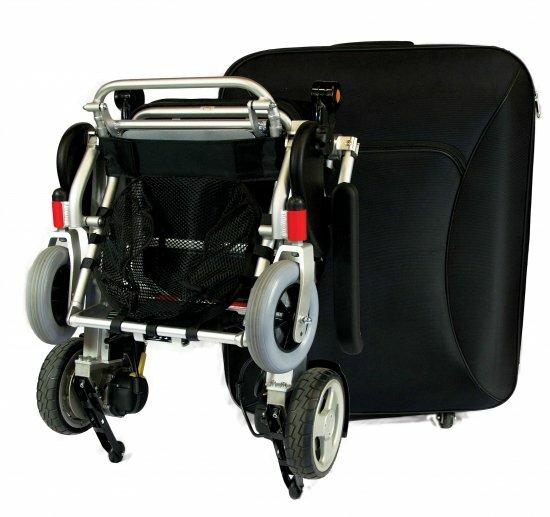 Folding in seconds and is easily transportable, making it perfect for family outings and holidays. 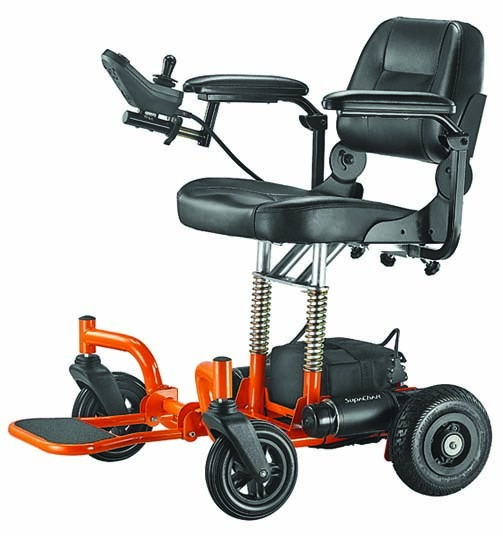 Weighing only 23kg with the batteries removed (Removing at the press of a button), this travel chair is easily lifted into cars and taxis (Check your weight lifting ability). Featuring lightweight lithium (plane-safe) batteries if ordered with 10ah Lithium Batteries, the Companion 150 can easily be taken on both plane and boat trips. It comes standard with the 16ah Lithium High grade batteries.